McAfee announced the completion of its previously announced acquisition of Skyhigh Networks. With the close of this deal, Skyhigh Networks becomes part of the McAfee Cloud Security Business Unit. Skyhigh is an ideal complement to McAfee’s strategy – one focused on building and optimizing mission-critical cybersecurity environments for the future. Skyhigh Networks pioneered the cloud access security broker (CASB) market segment that analysts describe as one of the fastest growing areas of information security investments of the last five years. With this technology, McAfee can now offer a cloud portfolio that addresses the three primary challenges of managing multi-cloud environments—visibility into networks, workloads and data, advanced threat protection and pervasive data protection. According to McAfee’s 2017 cloud adoption and security report, Building Trust in a Cloudy Sky, 93% of organizations use some form of cloud services. McAfee cloud security solutions provide visibility, advanced threat protection, and data protection controls across all clouds to secure network traffic, workloads, and data. The multi-cloud security management of Skyhigh Security Cloud (Skyhigh), McAfee Cloud Workload Security (McAfee CWS) and McAfee Virtual Network Security Platform (McAfee vNSP) allows administrators to identify and secure critical cloud resources. McAfee cloud security solutions help organizations identify where their critical resources reside in the cloud. Skyhigh identifies sensitive information using keywords, data patterns, fingerprints, metadata, and file types – and analyzes behavior across all cloud services, users, and devices. 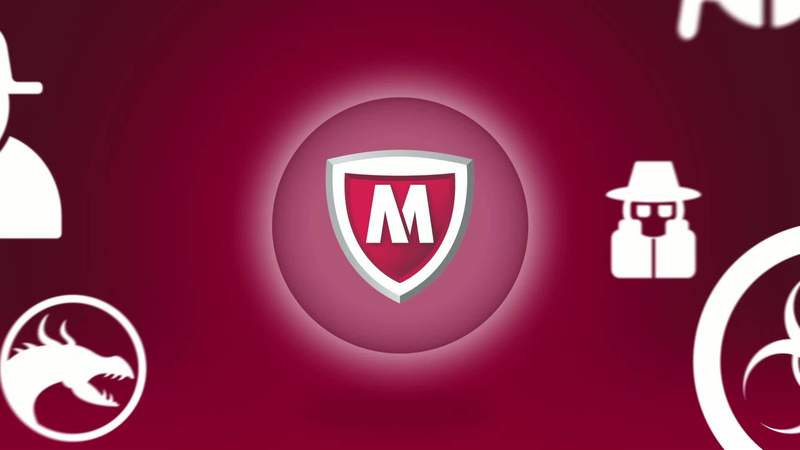 McAfee CWS allows administrators to apply security controls across multiple cloud infrastructure environments, to discover and monitor potentially thousands of cloud workloads and virtual networks. Additionally, with McAfee vNSP, administrators can inspect and analyze all traffic to, from, and within cloud environments. Threat prevention measures are implemented to layer protection across networks, workloads, and files, so that administrators can take immediate and automated remediative action. McAfee CWS monitors cloud workload configuration profiles, prevents advanced threats with machine learning, and applies application whitelisting to automatically enforce workload compliance policies. In parallel, McAfee vNSP provides the opportunity to visualize threat sources within log flows, and uses sandboxing, dynamic behavioral analysis, and machine learning to stop threats from traversing the network. Skyhigh detects unusual behavior indicative of an insider threat, compromised account, or privileged user threat. Skyhigh helps identify and control access to sensitive information already in, moving to, or originating in the cloud. 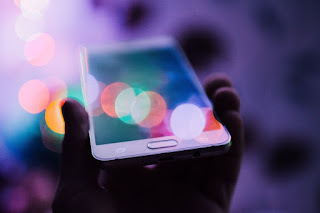 Administrators can consistently enforce sharing permissions within applications, manage access controls across multiple environments, restrict the ability to download sensitive data to unmanaged devices – controlling the potential for oversharing information – and protect both structured and unstructured data with information rights management and encryption.